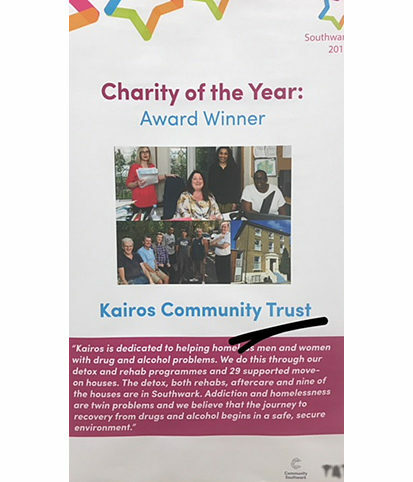 Kairos Community Trust has been named Charity of the Year by Community Southwark at this year’s Southwark Stars awards. This annual event celebrates those who take the time to volunteer to support others, so making Southwark a better place. 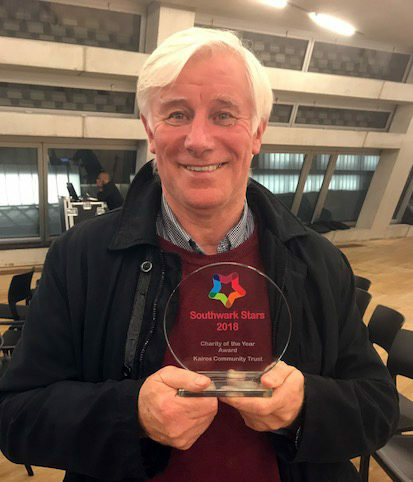 Last Friday evening, Councillor Rebecca Lury, deputy leader of Southwark Council and Cabinet Member for Culture, Leisure, Equalities and Communities, presented director Mossie Lyons with the award at a ceremony at Tate Modern’s Exchange space. 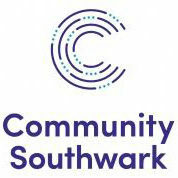 • Community Southwark is the umbrella body for the voluntary and community sector, volunteers and social action in Southwark. It offers a broad range of training and services for volunteers and would-be volunteers.